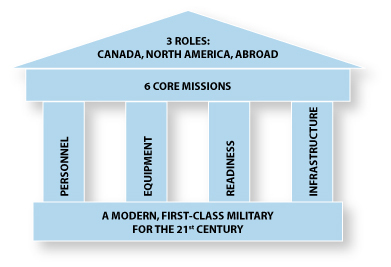 David S. McDonough, ed., Canada’s National Security in the Post-9/11 World: Strategy, Interests, and Threat (Toronto: University of Toronto Press, 2012). 320 pages. In the ever-changing international arena, national security requires fresh approaches and adaptability. 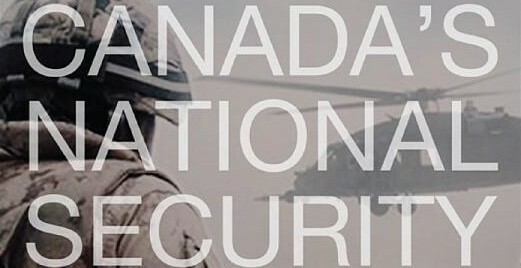 Works like Canada’s National Security in the Post-9/11 World: Strategy, Interests, and Threats are a valuable addition to a field of Canadian academic literature that is unfortunately limited. 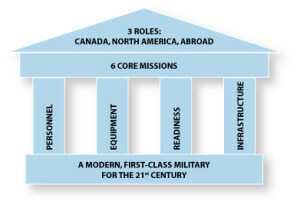 It is modelled after the 1995 collection Canada’s International Security Policy, which was one of the first works comprehensively to discuss Canadian security policy. This collection is an attempt to update the 1995 work for the post-9/11 world. Edited by David S. McDonough, it includes contributors from a broad range of backgrounds, such as government ministers, former civil servants, military officers, and academics. The range of perspectives allows the book to escape the limitations of a single discipline or methodology. Instead, its contributors explore “strategic principles” that can “provide a guide on how to better inculcate strategy and national security concerns into Canada’s foreign and defence policies.” (p. 11) The collection is strengthened further by an impressive source base, which, depending on the author’s area of expertise, include policy journals, scholarly studies, government and military documents, and historical works. Almost all of the chapters offer a long list of citations and can serve as a valuable starting point for a scholar seeking more information about their subject. The book is organized into five sections, each of which examine different aspects of Canada’s national security. Part One looks at “A Framework for National Security,” while Part Two examines the “The Home Front.” Part Three discusses “Regions and Players of Interest,” Part Four explores “Expeditionary Missions and the Future of the CF,” and Part Five addresses “Issues, Risks and Threats.” The years-long project from which the collection originated, the editors note, was developed to bring these “topics together under a guiding framework that offers the beginnings of a more coherent strategic approach to Canadian national and international security affairs.” (p. 8) In the introduction, McDonough outlines the “grand strategy” that ties each of the book’s chapters together. 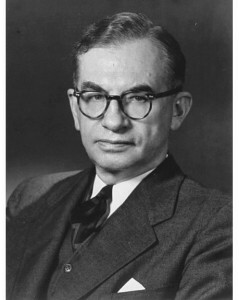 For him, each author adds to a “grand strategy [that] can perhaps best be conceptualized as a means-ends chain that helps policymakers identify the long-term, security-enhancing foreign policy goals and interests; the threats or challenges to those goals from adversaries and allies alike; and the relevant resources, capabilities and instruments of statecraft (military and non-military, national and allied) to achieve these goals.” (p. 10) Each chapter contributes a unique perspective to this broader understanding of a Canadian grand strategy, changing the work from a disparate series of policy studies to a coherent overview of Canadian national security in the decade after 9/11 and its direction in the years to come. At its core Canada’s National Security Interests is a realist and rationalist interpretation of Canada’s international policy. It allows each of the contributors to craft their own perspective and argument and, understandably, this leads to some conflict between the authors. One such example is the authors’ differing opinions on where Canada’s interests lie in the post-Cold War era. Alexander Moens, for instance, argues persuasively that NATO and the EU are both a “vital interest” and “major interest” for Canada. (p. 142) A few chapters later, Thomas Adams and Douglas Goold both highlight the anachronism of Eurocentric international policy (p. 170, 187), and instead suggest that Canada’s new interests lie in Asia and the Pacific. Meanwhile, Douglas L. Bland and Brian McDonald highlight Canada’s defence policies which focus on “two intertwined strategic imperatives: the defence of Canada by Canadians and the defence of North America in cooperation with the United States.” (p. 232) The dialogue between contributors is a strength for an edited collection that claims to provide “the foundations for a Canadian strategic approach to national and international security.” (p. 296) These dissenting perspectives allow the reader to judge for himself/herself how Canadian strategies might evolve as Ottawa faces new challenges and opportunities in the 21st century. Despite these strengths, the work is not as comprehensive as it could be. One of the most glaring absences is a lack of discussion on the role of cyber operations in Canadian national security policy. There are only two brief mentions of cyber operations in the collection, and both are in the context of cyber terrorism. (p. 53, 185) A chapter devoted to the topic, or perhaps more focus within the existing contributions, would have been beneficial. Canada’s Public Safety Office and the Canadian Forces continue to expand their understanding of cyber operations, which reflects an increasing awareness of the impact cyber operations have on international affairs (as recent examples such as the Georgian and Estonian cyber attacks or the STUXNET virus demonstrate). Cyber operations increasingly will change the parameters of our own national security as well as those of our allies, and should have been addressed further in this collection. In fairness to the editors, the work began as a multi-year project at a time when cyber operations were less crucial to international security compared to 2013. Still, an opportunity for some exploratory discussion existed. 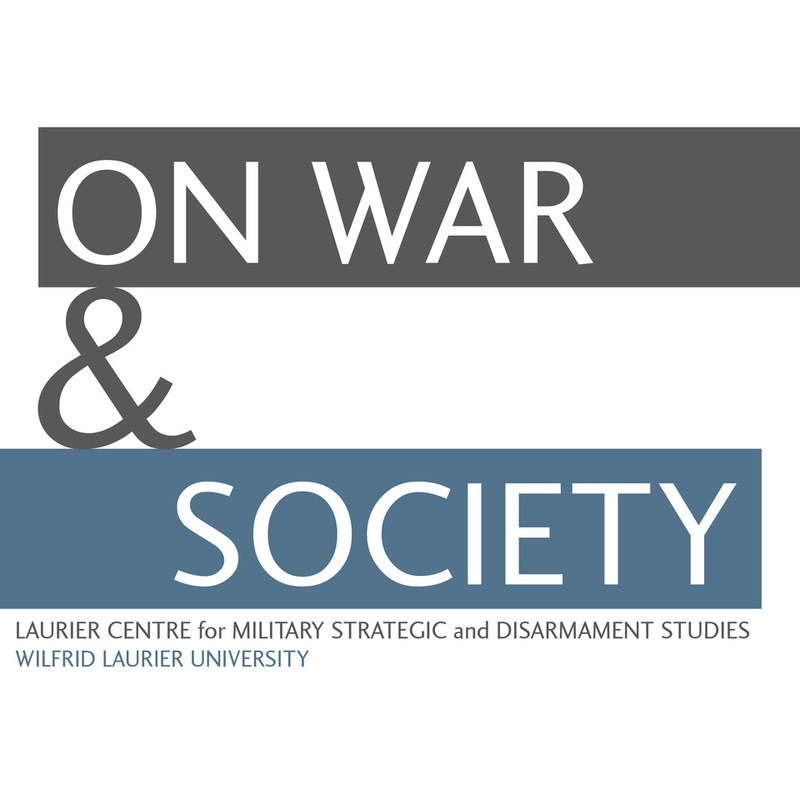 A strength of this work is its broad appeal – anyone interested in Canadian defence and foreign policy will appreciate it. Within the field of history, there are a few sections that are noteworthy. Historians familiar with David Bercuson and J.L. Granatstein will find their chapter “From Paardeberg to Panjwai” valuable as it provides a concise historical review of lessons learned from Canada’s previous military expeditionary forces. (p. 193-208) Bland and McDonald offer a tantalizingly brief explanation of the “Claxton Doctrine,” named after Minister of Defence Brooke Claxton, whose 1947 statement about Canada and the United Nations outlined the voluntary nature of Canadian participation in international actions and, according to its authors, is a position worth remembering today. (p. 231) Their “Claxton Doctrine” easily leads to historical questions about Claxton’s significance and influence on Canadian international affairs after he left his post in 1952. Equally intriguing is Bland and McDonald’s reference to a “Laurier Doctrine” (p. 228) which amounts to a limited defence policy dependent upon American military defence of the continent (and of Canada) in the case of a crisis. For historians, Laurier’s foreign policy pronunciations are usually reserved to “if Britain is at war, Canada is at war,” so this is an intriguing idea that perhaps suggests how little we know about Canadian-American relations and Laurier’s diplomatic relationship with the United States in the early 20th century. As interesting as some of the questions that are raised might be to a historian reading this work, there are also several claims that they might equally contest. The persistent claim throughout the work that Canada has had a strategic culture of “forward defence” from the Boer War to Afghanistan (p. 50, 98, 141) might be accurate for more recent conflicts, but it is harder to prove for the Boer War or the First World War. In an historical context, Canadian participation was not driven by a need to meet threats “over there” but rather a perceived imperial obligation to participate. To be sure, the defence of Empire was connected to defending against the German menace “in Europe” during the First World War, but few seriously considered it as a prelude to facing Germany in North America. These engagements may have led to a Canadian strategic culture of forward defence, but they are not necessarily demonstrative of it. Taking our experience in Afghanistan and searching for historical similarities is both ‘present-ist’, dangerous, and should be resisted. Similarly, Hugh D. Segal’s overview of the “toxic complacency” of the 1930s and appeasement’s failure to stop the outbreak of the Second World War (p. 60) could have benefited from some context on the limitations and beliefs of the decision-makers at that time. Including more scholarly historical works would have aided the discussion of international policy in the 1930s. It is far too easy to forget that there were pragmatic diplomatic and military considerations that informed appeasement policy, and that its failure was not necessarily inevitable. That all being said, these issues are not wholly reflective of the collection’s quality and do not detract from its stated purpose. That several chapters misuse history to their author’s advantage is regrettable: hindsight should always be considered carefully when discussing history, especially in a multidisciplinary collection which includes valuable insights on current-day problems. Even so, historians will undoubtedly be intrigued by the questions that the contributors raise about the history of Canadian attitudes and policy towards national security. 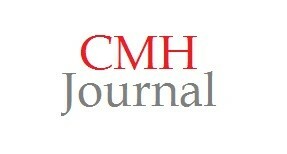 Non-historians, likewise, will find its arguments insightful and its sources helpful. Overall, Canada’s National Security in the Post-9/11 World: Strategy, Interests, and Threats is well worth reading for anyone seeking to understand Canada’s present and future place in the world. David Dewitt and David Leton-Brown, eds., Canada’s International Security Policy (Scarborough, ON: Prentice Hall 1995).